Today’s episode is called: Help Me, I Can’t Seem to Find My Purpose!! If you are anything like ME, you’ve heard for years “You Need to Find Your Purpose or Passion”, but never knew what that purpose or passion was; Let me offer a few thoughts to put you on the path to your destiny. I provide a brief summary below, but you must listen to the podcast for the explanations and details. What was the last thing you did that made you completely lose track of time? Because someone told you it was a sign of irresponsibility? If you had a Super Power to change/fix anything in this world, what would you do? This is usually a sign of something that is near and dear to your heart. Jealously can be a STRONG indicate of what you’re connected to and should be pursuing. Be open to your purpose evolving as YOU evolve. 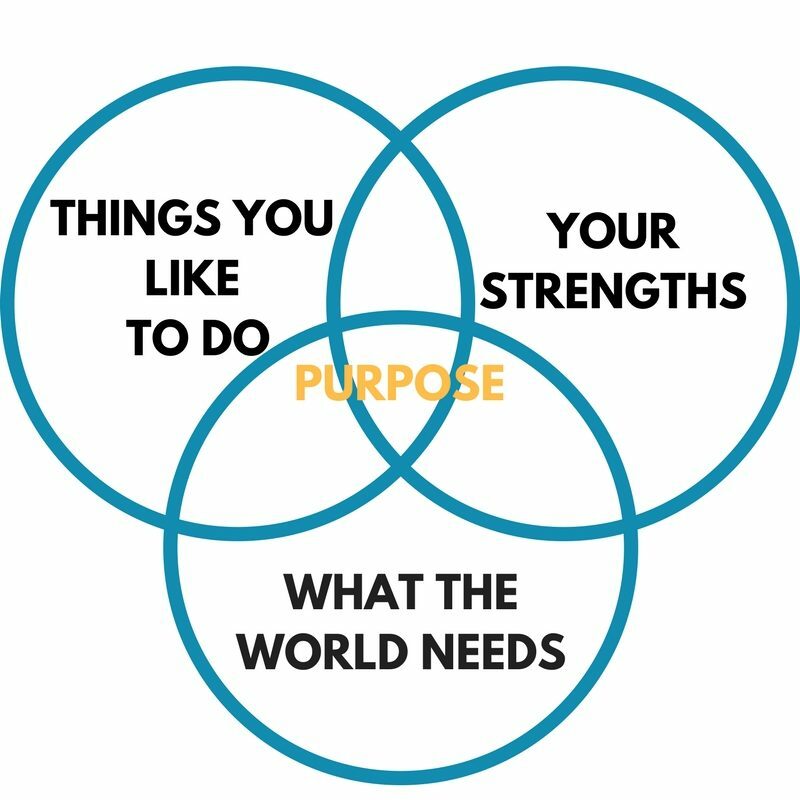 Understand your purpose/gift can be more than just ONE thing! To Find My Purpose – The JRob United Groupyou just won a new reader. Togel, thank you for your comments. Can you remind me of the post you want me to respond to? I would be happy to respond! Also, I would be honored if you would provide a testimonial that we an feature in an upcoming episode. Visit our website http://www.jrobunited.com, click the “Leave A Message” tab on the right and record your testimonial. Let me know the post you are referring to…thanks!